What? 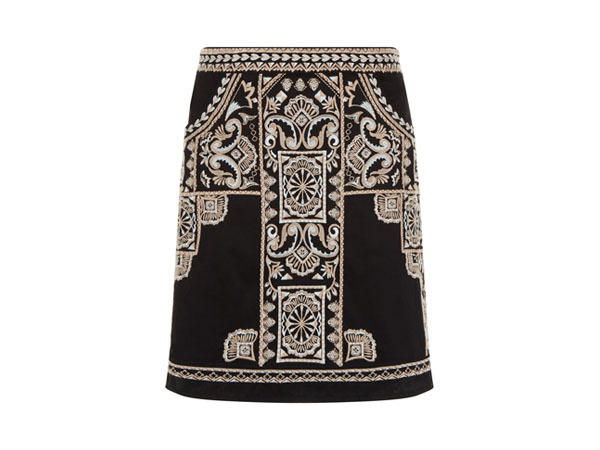 Nothing beats embroidery when it comes to detail and we love the ones on this Mallory skirt. It has an ethic air, giving the patterns an exotic feel. But it’s also simple enough to wear to a function or business meeting. Priced at £49.